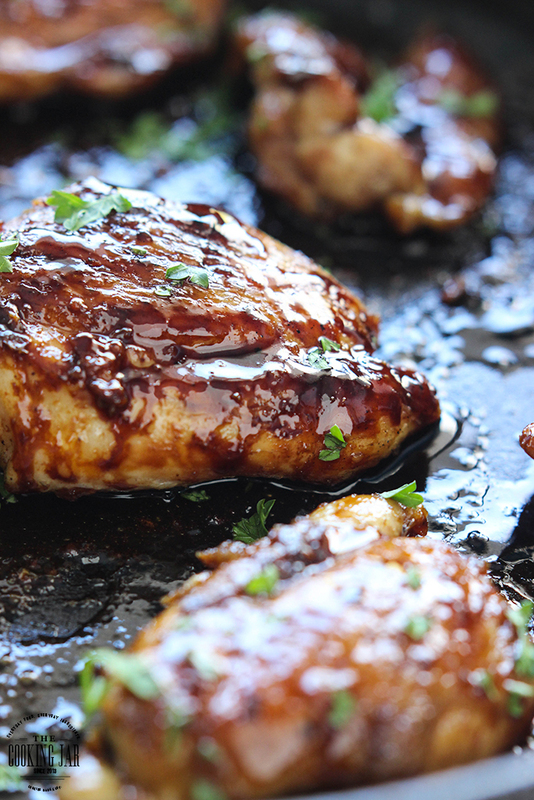 Flip the chicken in the sauce to coat both sides and once the sauce has reduced, we’re done. That’s it! 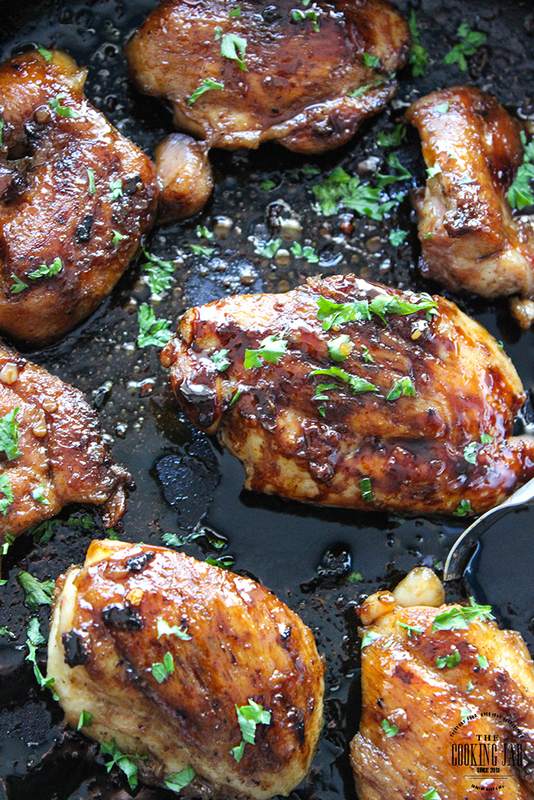 Go enjoy your glazed chicken and brag about how you’re a cooking expert. There’s no need to tell anyone it was only five ingredients! 0 Response to "HONEY GARLIC CHICKEN SKILLET"